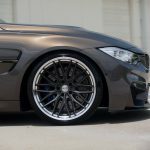 Vossen Wheels is one of the leading tuners in the wheel aftermarket, providing high-performance solutions for almost every high-end carmaker on the market and not only. 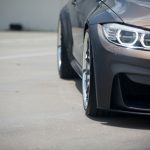 And just like Vorsteiner and others, the shop also offers customized parts that best fit their rims. 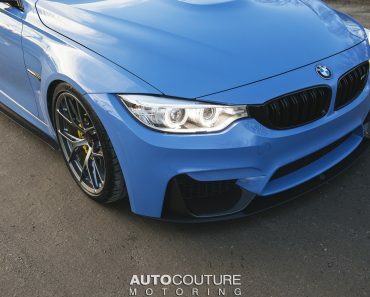 Recently, we have had the pleasure of seeing the below F80 BMW M3 wearing the tuner`s alloy wheels, which perfectly blend in with the exterior wrapping, the Champagne Quarts Metallic, which is pretty rare seen on BMW models. 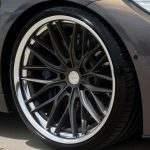 So here we are with the Vossen X Work VWS-2 alloy wheels with two-piece welding process, which measure 20 x 8.5 and 20 x 11 front and rear, and featuring as well polished lips. 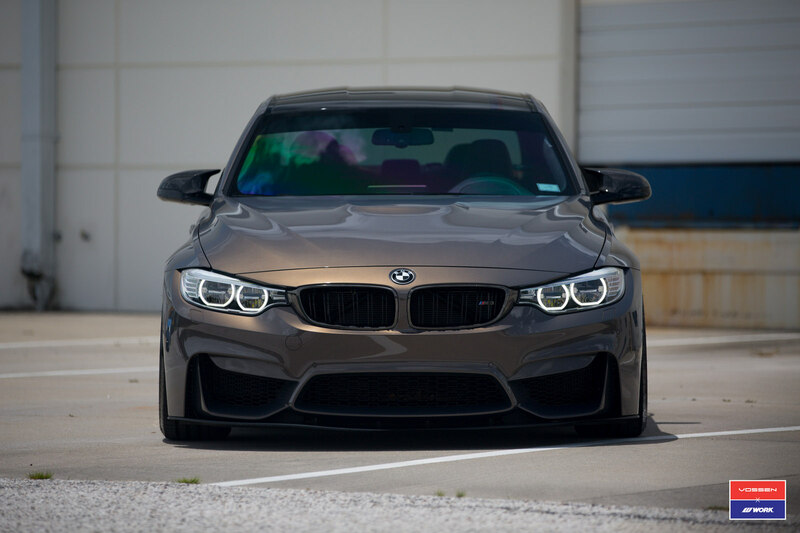 The alloys look extremely hot and provide the F80 M3 with a more aggressive look and increase stance. 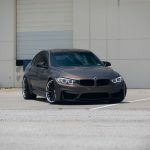 Besides the new wheels from Vossen, this gorgeous specimen has also received some carbon fiber styling bits, including carbon fiber front spoiler and carbon fiber mirrors, adding as well blacked-out kidney grille and a few more. 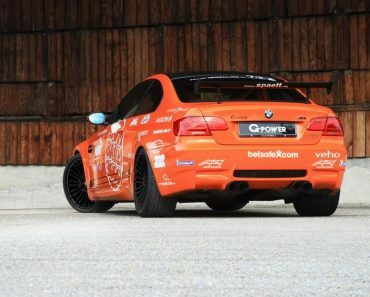 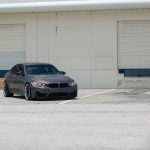 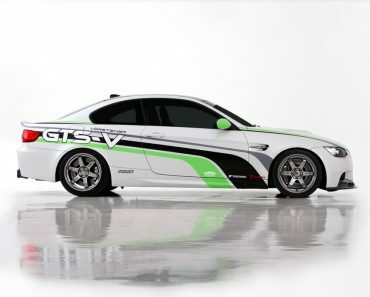 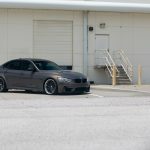 Sadly, the entire aero kit and new Vossen wheels would have been perfect with a power upgrade under the hood, but unfortunately from what we know so far, there weren’t any performance figures added. 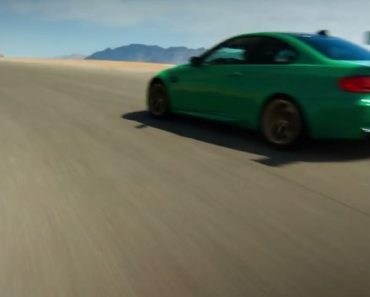 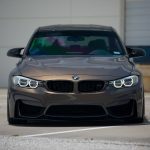 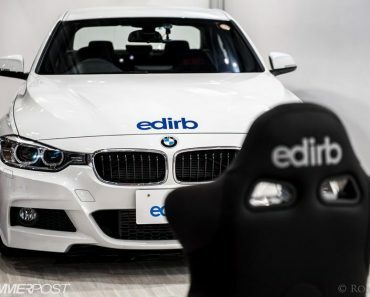 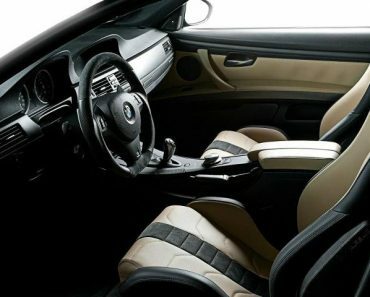 This means that the F80 BMW M3 remains pretty much stock with its high-performance 3.0-liter inline six-cylinder TwinPower Turbo engine, with 431 horsepower and 500 Nm of torque. 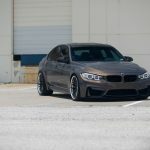 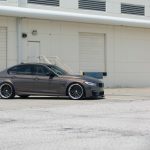 Until further news and performance details, please take a look at the video with Vossen`s F80 BMW M3 wrapped in Champagne Quarts Metallic!